Unlike traditional ownership, if a renter misses a payment, the entire contract *could* be voided. So make sure to read the fine print and ask the property owner what the default clause is. 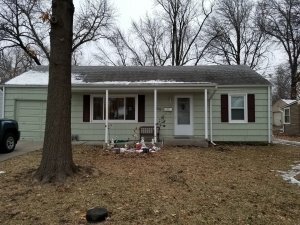 Any reputable real estate company, like SELLURHOMEKC will give you this info and answer any of your questions.